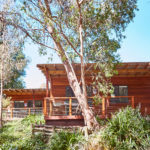 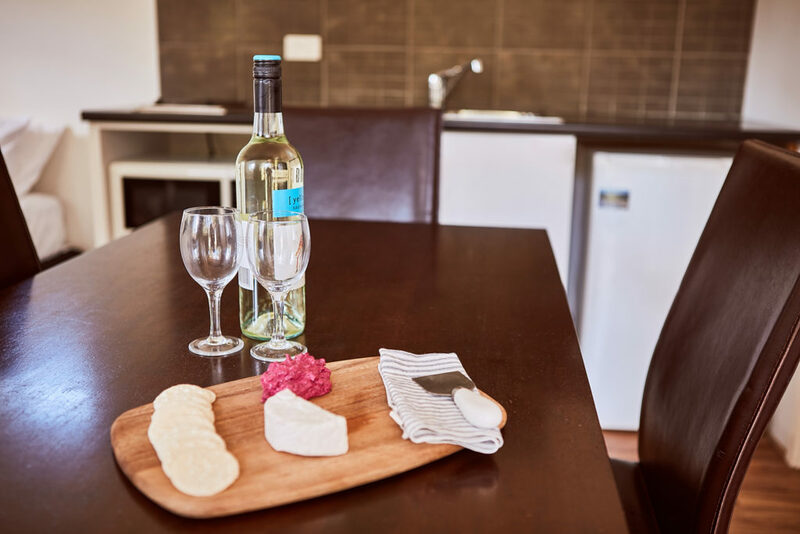 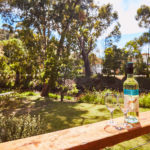 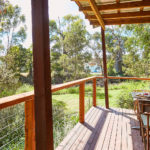 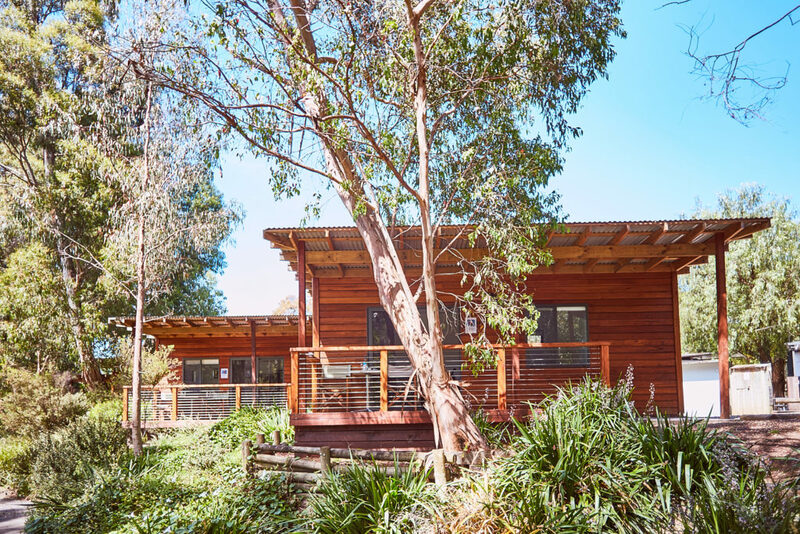 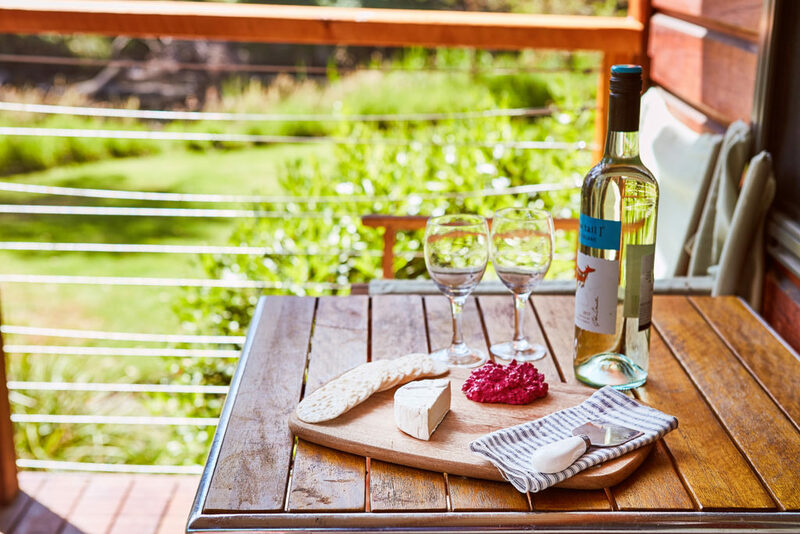 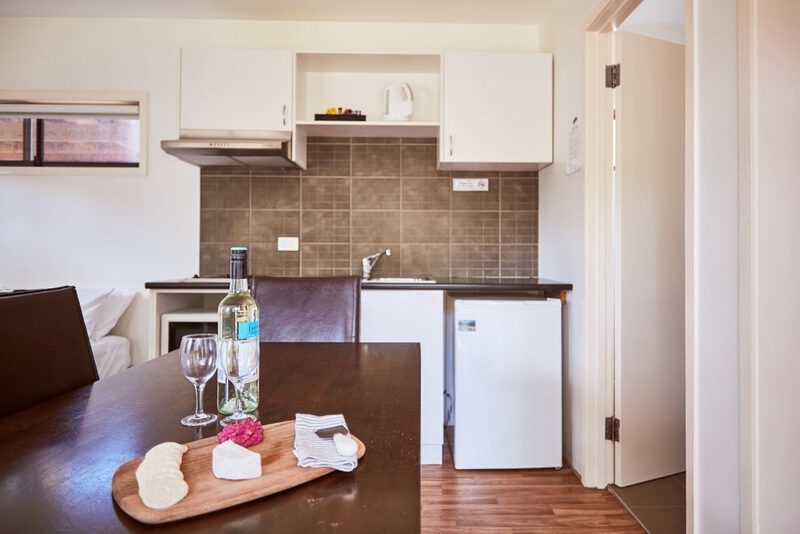 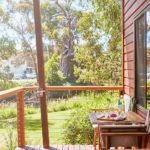 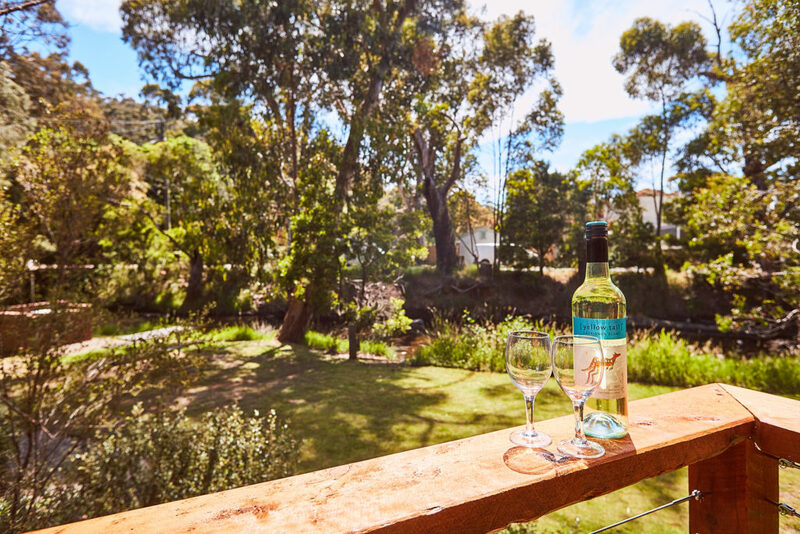 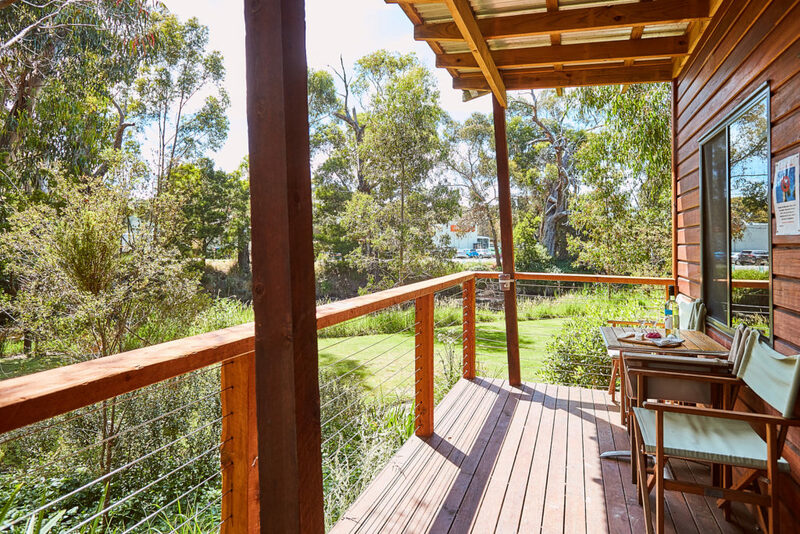 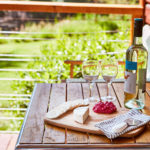 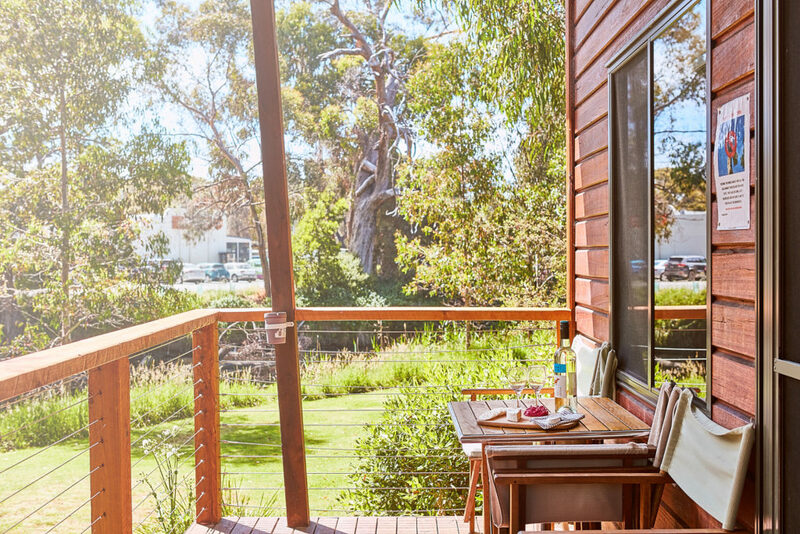 Situated alongside beautiful Erskine River these modern cabins will suit any traveller. 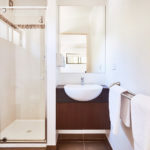 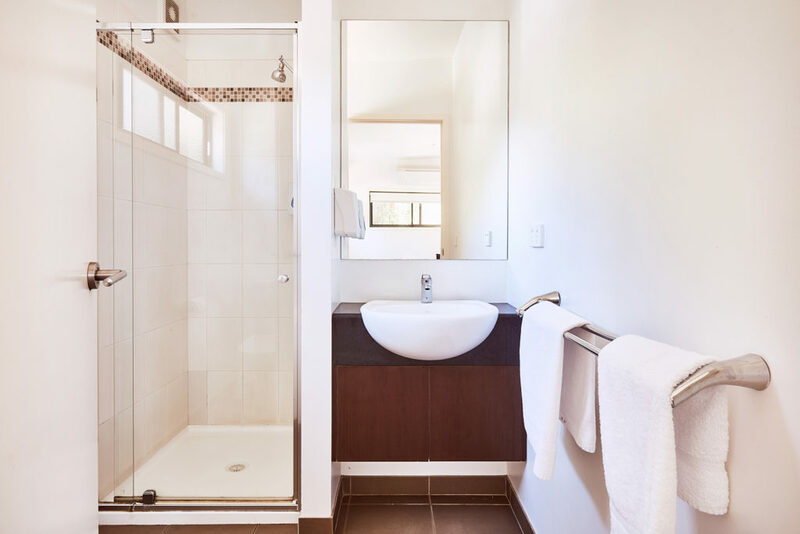 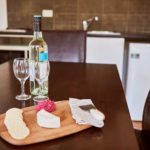 They are fully self contained and feature an ensuite bathroom. 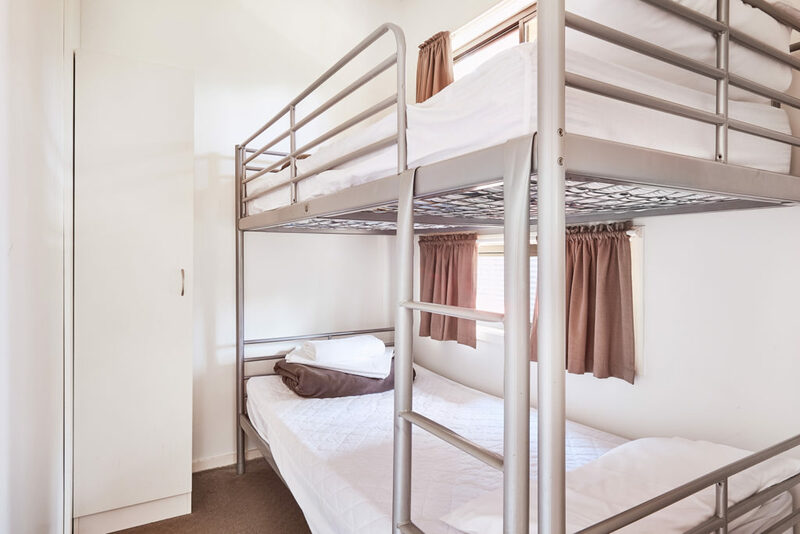 The Riverview Family Cabin accommodates up to 4 people (double bed and bunk bed). 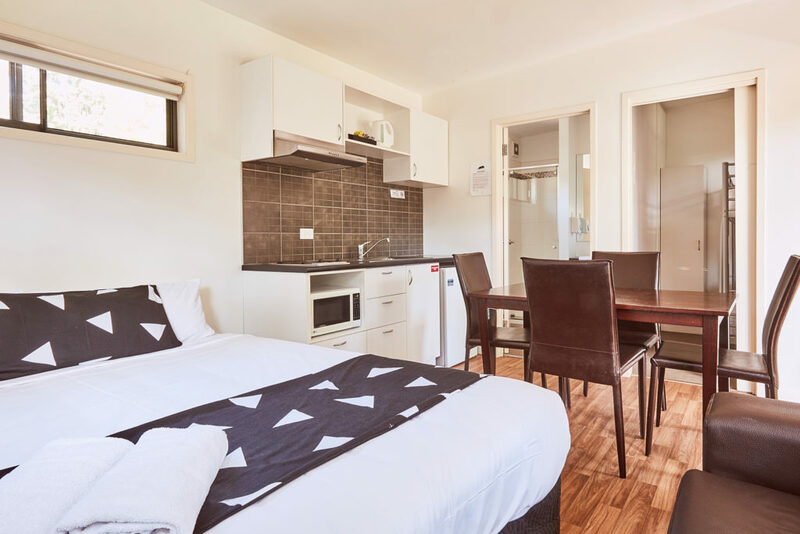 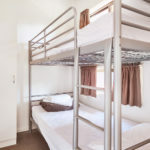 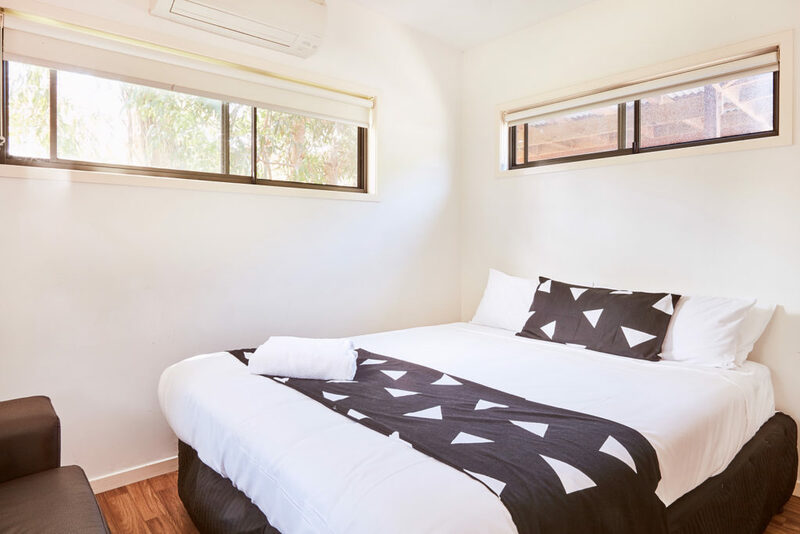 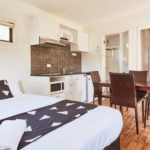 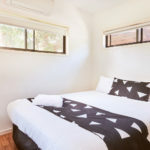 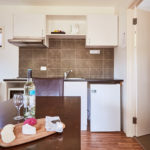 The Studio Cabin accommodates 2 people (double bed).